Every now and then, the world can get monotonous. Daily routines become futile exercises in the mundane and boring. In order to break up the redundancy, why not add a little flair for the dramatic and the absurd? 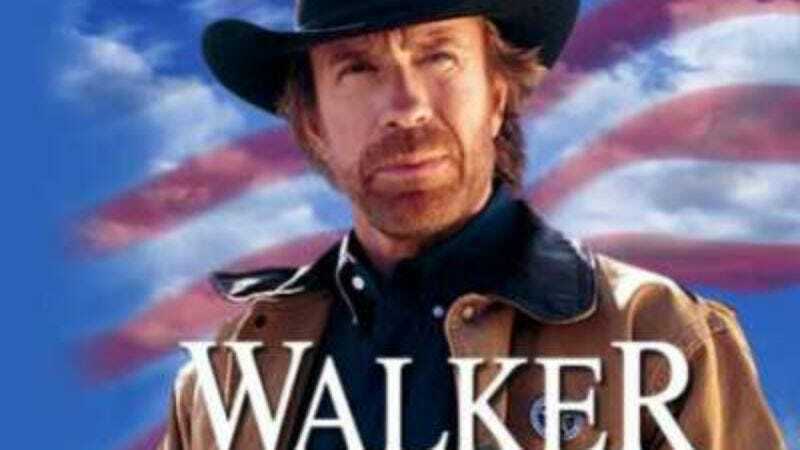 Enter the virtual Walker, Texas Ranger lever, an extension for web browsers that allows users to conjure up scenes from the Chuck Norris television show about a Texas lawman who loves high kicks. Developed by Justin Hook, a writer who also developed the Google Feud extension, the virtual Walker level works seamlessly with browsers and delivers either a ridiculous fight scene, some horrendous dialogue, or a ridiculous fight scene with horrendous dialogue. Those interested in mixing it up with a bit of down home kung fu can find the extension here.